Today I have the cover reveal for Amy Leigh Strickland’s upcoming book Escape! 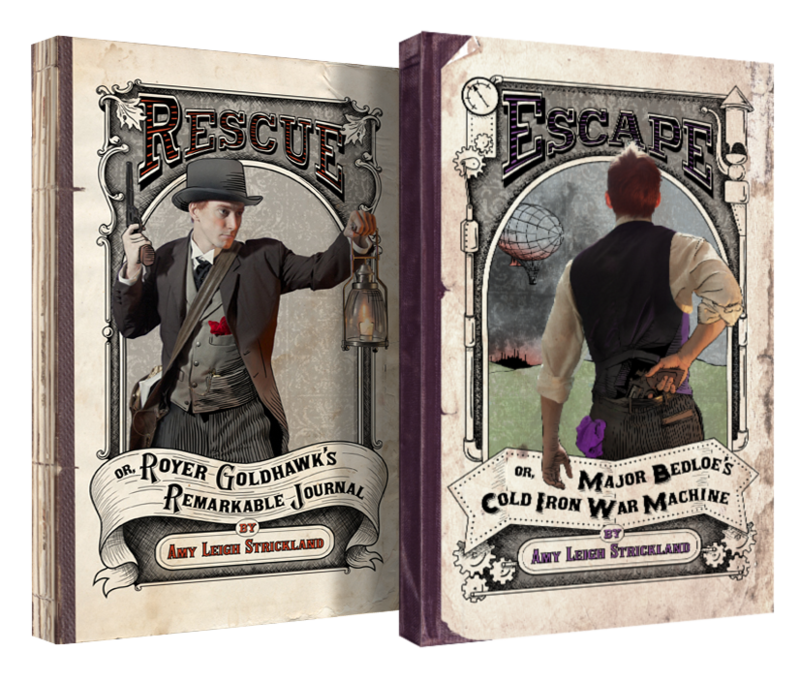 Escape is the second, and final, part of the Royer Goldhawk saga and will be officially released on July 4th, 2015! Upon their arrival in Fairy, Royer Goldhawk and his companions are swept away by an encampment of free humans who are fighting a war on two fronts. 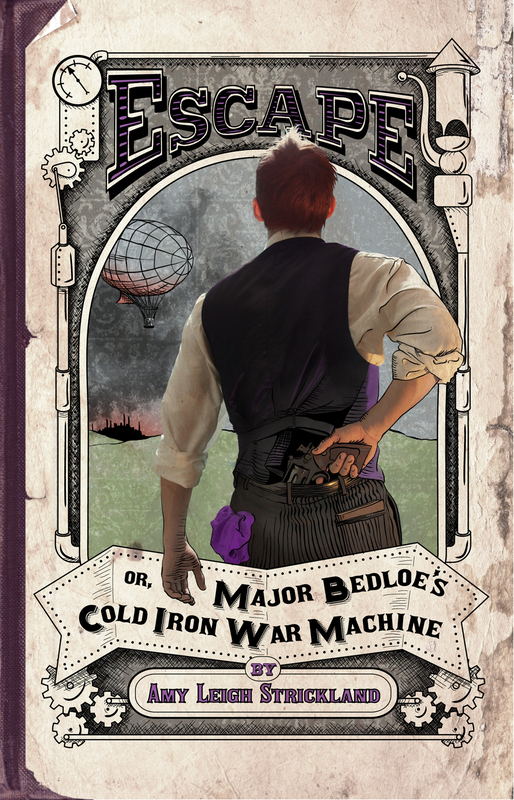 Royer must broker peace between these humans and the fairy rebels in order to defeat their common foe, Major Bedloe, and to stop the horror he is about to unleash upon the world. This entry was posted in General and tagged cover reveal. Bookmark the permalink. Nice cover! It looks really good with the first one too. It really does. Thanks for stopping by Christy!